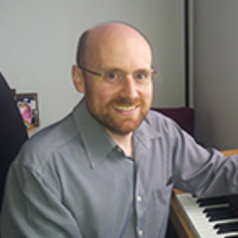 Tim McKenry is a music researcher, composer and educator. His research interests include issues of ethics in music, Australian art music and cultural identity, music pedagogy and music theory. Recent research projects include studies of the pedagogical inheritance that informs the teaching of composition in Australian secondary and tertiary institutions, a major survey of contemporary Australian opera and a study of the ethical practices that inform music practice in Australia.